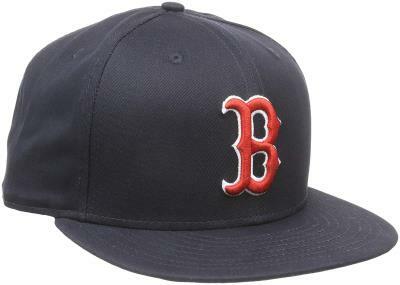 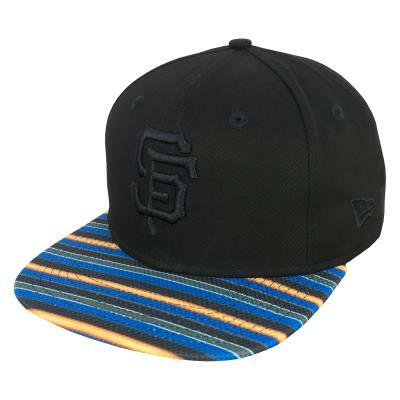 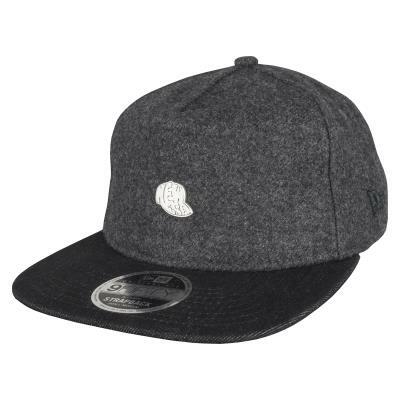 New Era is an international lifestyle brand with an authentic sports heritage that dates back over 90 years. 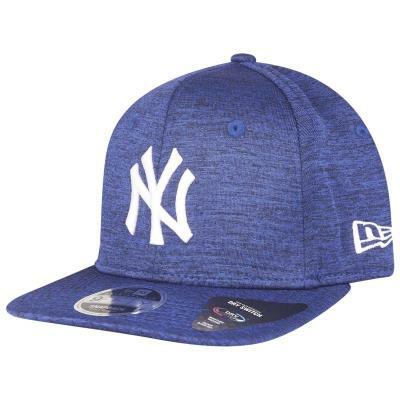 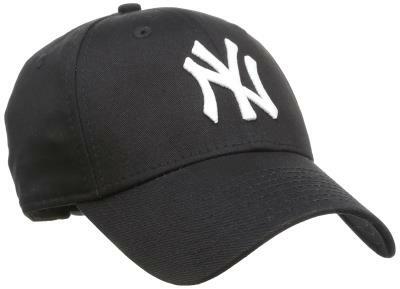 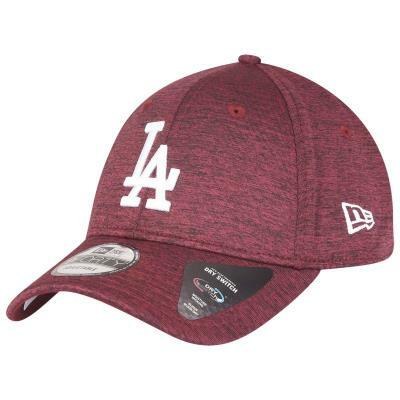 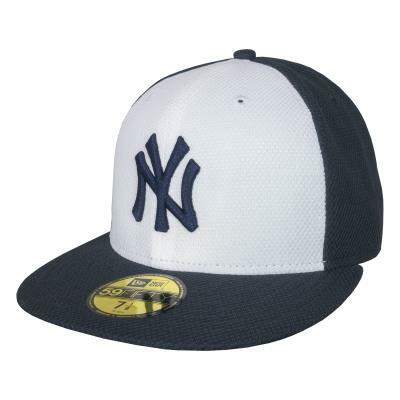 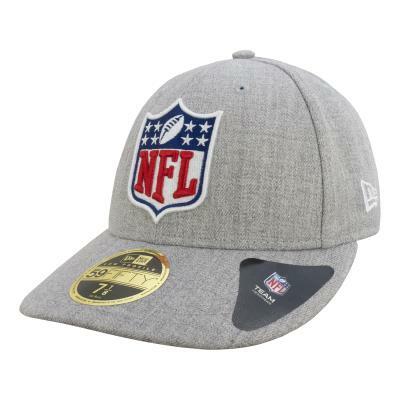 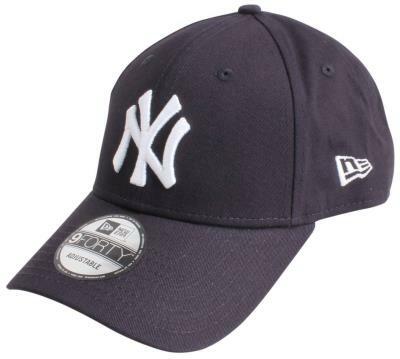 Best known for being the official on-field cap for Major League Baseball and the National Football League, New Era is the brand of choice not only for its headwear collection, but also for its accessories and apparel lines for men, women and youth. 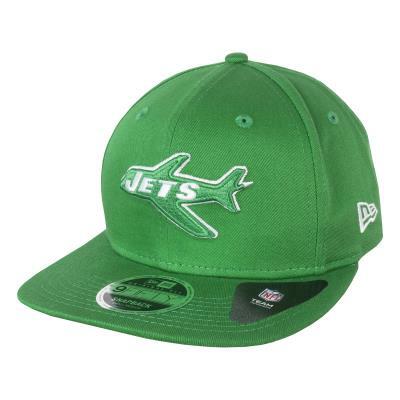 The brand is worn as a symbol of self-expression by athletes, artists and some of the most interesting people around the globe. 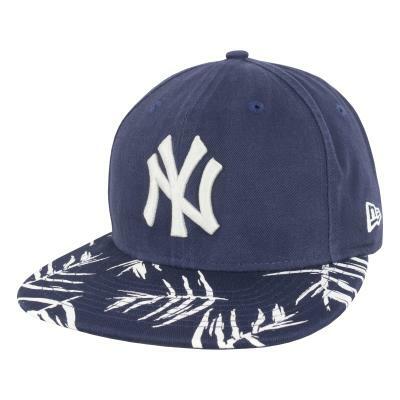 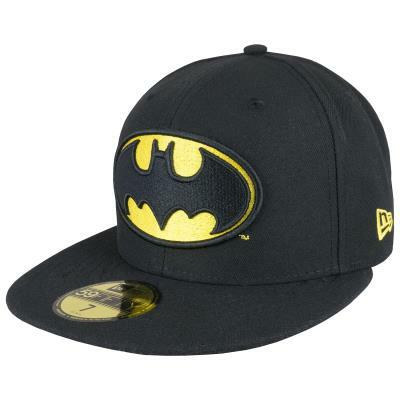 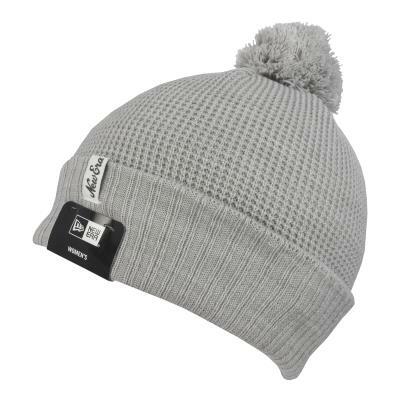 New Era encourages people to truly express their personal style and individuality through its products.